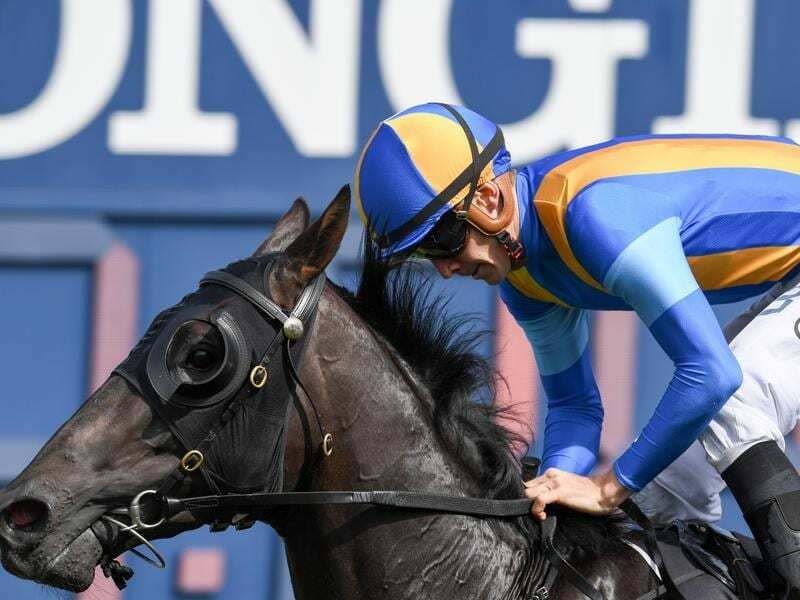 Bjorn Baker says a wide barrier draw is advantageous for Villiers Stakes contender Goodfella, especially if the race is run on a rain-affected track. The on-pace runner has gate 13 of 15 in Saturday’s Group Two Randwick feature, a hindrance for some horses but not the four-year-old who Baker says appreciates galloping room. “It’s not the worst draw for him, he tends to like being out in the open and with a bit of rain around that could work in our favour,” Baker said. Rain and storms are predicted for Sydney. Goodfella has won two of his three starts on soft and heavy tracks and has a similarly strong record over the Randwick 1600-metre course and distance. A stakes winner as a three-year-old, Goodfella competed doggedly during the spring notching a win and four minor placings in six runs, his only unplaced effort coming in the Group One Epsom Handicap. Baker gave him a short break before his last-start second to Villiers rival My Nordic Hero in the Festival Stakes, a traditional stepping stone to Saturday’s summer feature. “He had a short freshen-up and ran well in the Festival and generally he is better second and third-up, so hopefully that is the case,” Baker said. Adam Hyeronimus, the last jockey to win on Goodfella, will be reunited with him in the Villiers. The Anthony and Edward Cummings-trained Sky Boy is a $4 favourite to extend his winning sequence to five from a midfield draw in barrier nine. My Nordic Hero is next highest in the market at $7 and considered the leading chance of Chris Waller’s three runners. The premier trainer will also saddle up former Japanese galloper Satono Rasen ($41), who has been gelded since disappointing in three runs during the spring, and Sambro ($11). Goodfella is rated at $13 with the winner of the Villiers exempt from a ballot for the Group One Doncaster Mile during the Sydney autumn carnival. Cups Betting has all the latest horse racing news and betting bonuses.